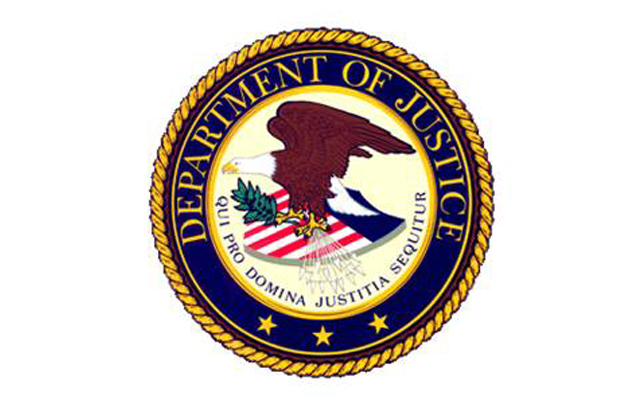 HOULTON, Maine — A federal judge Wednesday sentenced a Houlton man to nearly three years in prison on weapons charges. John Martin, 39, of Houlton, was sentenced to 34 months in prison and three years of supervised release after he was found guilty of unlawfully possessing firearms, U.S. Attorney Halsey B. Frank said in a written statement Wednesday. Martin pleaded guilty to the charges in February and Judge John A. Woodcock, Jr. sentenced him Wednesday in U.S. District Court. According to court records, between October and December 2016, Martin purchased three pistols and two rifles from a business in Maine. On July 26, 2017, officers executed a search warrant at the defendant’s residence and seized one of the rifles. The defendant was prohibited from possessing firearms because of an April 2016 conviction in Maine for misdemeanor domestic violence assault. Frank noted in the press release that the judge told Martin he was “baffled” about why the defendant believed he could buy a firearm even though he had been convicted of domestic violence assault. The investigation was conducted by members of the U.S. Immigration and Customs Enforcement’s Homeland Security Investigations and the Bureau of Alcohol, Tobacco, Firearms and Explosives. Members of the Houlton Police Department also assisted in the case. Frank said that the case was brought as part of Project Safe Neighborhoods, a program that he said has been historically successful in bringing together all levels of law enforcement to reduce violent crime and make our neighborhoods safer for everyone.